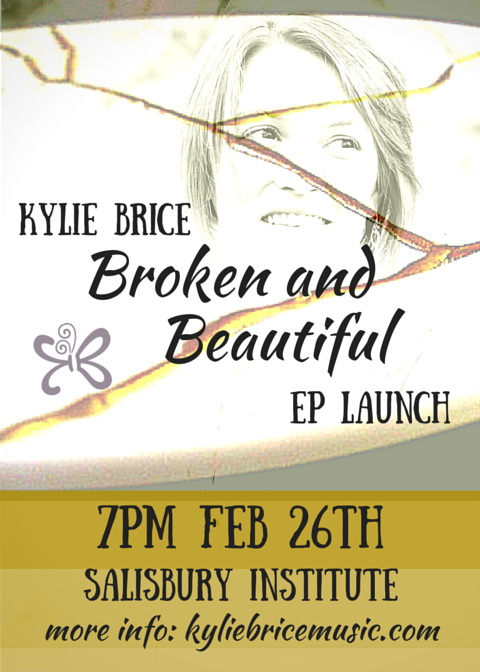 “Broken and Beautiful” EP Launch Announced!! Official Music Video Out Now!! FRINGE Tickets now on SALE!